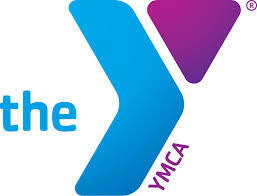 The South Mountain YMCA runs a before-care program at the Clinton cafeteria that begins at 7:15 a.m. The South Mountain YMCA also runs the after-school program for Clinton School. Students receive a healthy snack, activity time (art, crafts, games, dance, outdoor play/organized recreation, and designated quiet time when homework is encouraged). After-care students can stay on site (pickup at the Clinton cafeteria required by 6:30 p.m.) or are bused to the YMCA Program Center (K-2, pickup by 7 p.m.) or the Civic House (3-5, pickup by 7 p.m.). It is mandatory to call the site directly if your child is going to be absent.